Mathematical content not related to the Work Packages of the DyCon ERC Project. 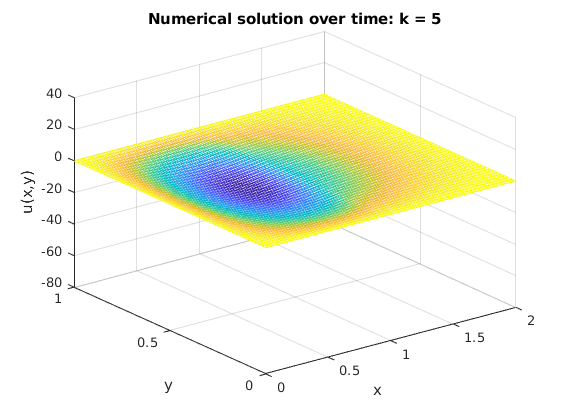 The aim of this tutorial is to give a numerical method for solving a partial differential equation with a constant delay. 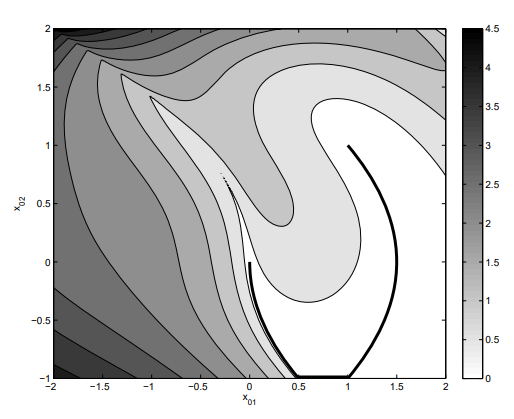 This tutorial explains how to use the Dirichlet-Neumann method to coordinate the numerical solutions of two linear heat equations with strong jumps in the material coefficients accross a common interface. Stability analysis of a simplified model for Power Electronic Converters Connected to AC Grids in dependence on the characteristical physical parameters. We design the LQR controller and solve it with linearized model. Stabilizing the graph by minimizing a discrete LQR and driving it to a reference state.